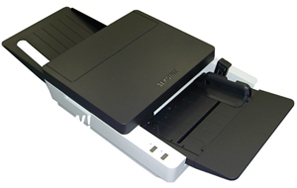 Now Available Exclusively From PTM Document Systems! 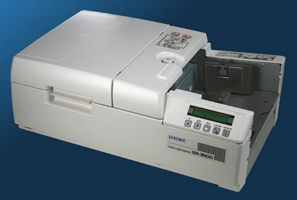 From The Manufacturer Of The highly popular SR-360, 600, 700, 2300, and 3500 OMR Scanners! Call for Pricing and Additional Details! From The Manufacturer Who Brought You The SR-600 & SR-700 Series Scanners! Faster & Easier than ever - the most user-friendly OMR Scanner on the market! Compatible with your current software! We offer a variety of Input/Scan forms, Standard and Customized Output forms, as well as a complete line of Pressure-Seal forms to suit every application! Catalogs are available in PDF format by clicking the download links below. Call today to get information about our custom options for your forms!